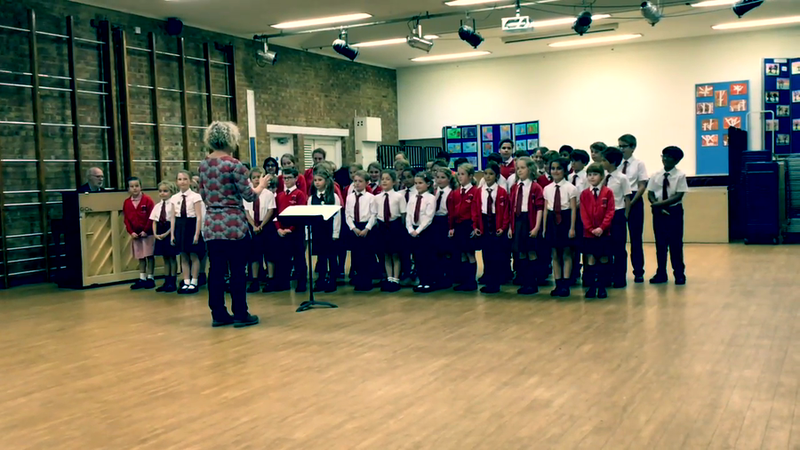 On Sunday 17th March the School Choir will perform at the Wycombe Swan alongside Seer Green Singers and Village Voices. Featuring contemporary hits and classic standards, a brand new commission and a classical treasure, this is a concert with something for everyone. With over 200 singers taking part, this is going to be a memorable concert, guaranteed to get your toe tapping, and to put a smile on your face! Tickets are £16.50 for adults or £9.50 for under 16s and are available from the Swan box office.